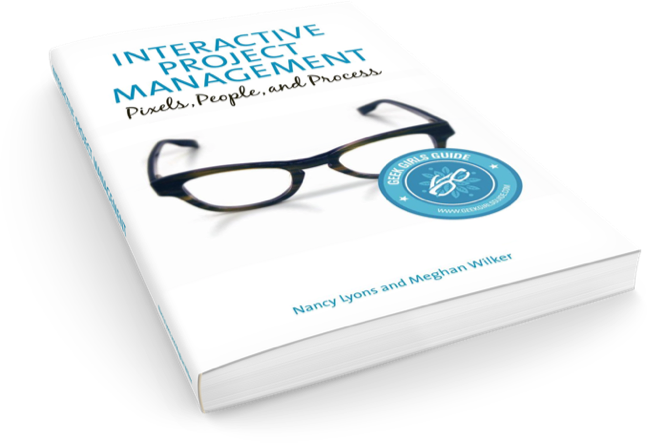 Interactive Project Management presents a collaborative, people-focused approach to delivering high-quality digital work. Nancy Lyons and Meghan Wilker launched the Geek Girls Guide in January 2008 as a place to publish their perspective on the Interactive industry and demystify technology for non-technical audiences. 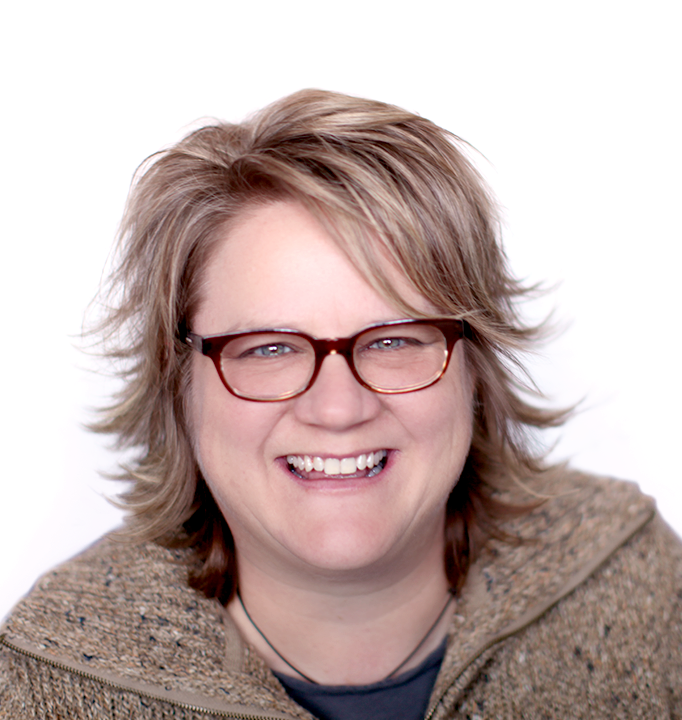 Nancy works at the intersection of technology, community, and people. As a leader and technologist, she creates solutions that further community and business goals by meeting the needs of individuals. Her guiding philosophy is that a human-centered approach to technology is the only way to get results that make a difference. Problem solving is about empowerment: motivated people create good products. Nancy supports clients and teams by fostering a collaborative, idea-driven culture that nurtures creativity and brainpower. 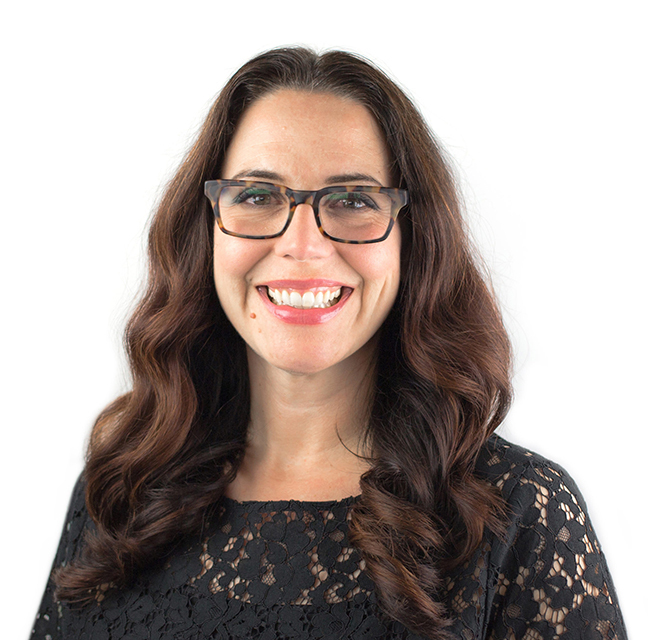 As COO of Clockwork, Meghan oversees the planning and execution of web, mobile, and application development projects. No matter the title, Meghan’s hallmark is her ability to get things done — and have fun doing it. As one of the dynamic duo known as the Geek Girls Guide, she is a speaker, writer, and podcaster who loves demystifying technology for non-technical people. She’s a frequent contributor to the internet, and a frequently awkward Bollywood dancer. At last, the interactive project management book I’ve been waiting for! With humor, wisdom, and glorious common sense, the authors tackle not just process but the people you depend on for success. Stands head and shoulders above any other book that’s been written on the topic. Author of "Content Strategy for the Web"
This book is a must read for anyone who works in project management, inside an organization, or in an agency. It provides a solid, tested, clear methodology and framework to bring interactive projects from idea to reality. And most importantly, it is fun to read.